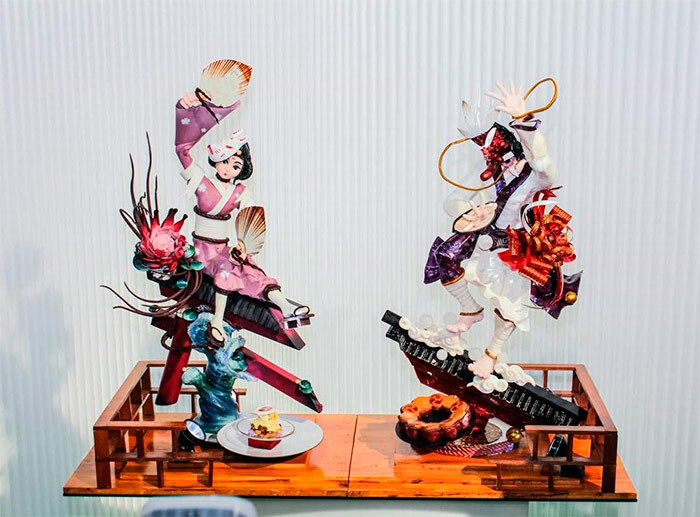 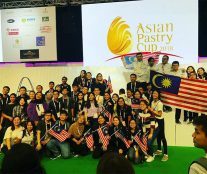 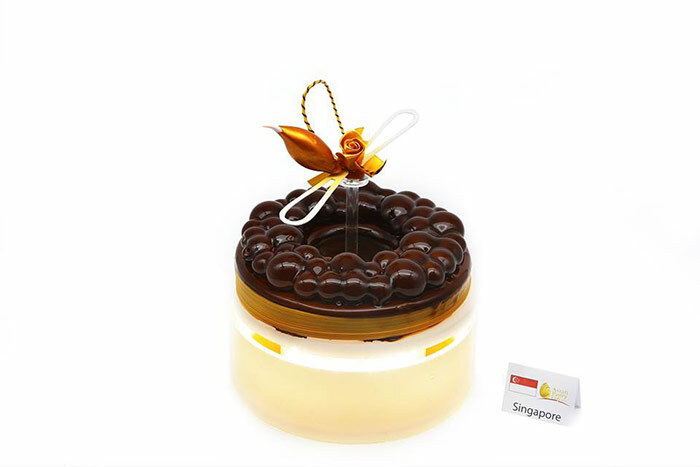 Malaysia has won the Asian Pastry Cup 2018, the largest “live” pastry competition in Asia, which was held in April during the International Food and Hospitality Tradeshow Food&HotelAsia (FHA) in Singapore. 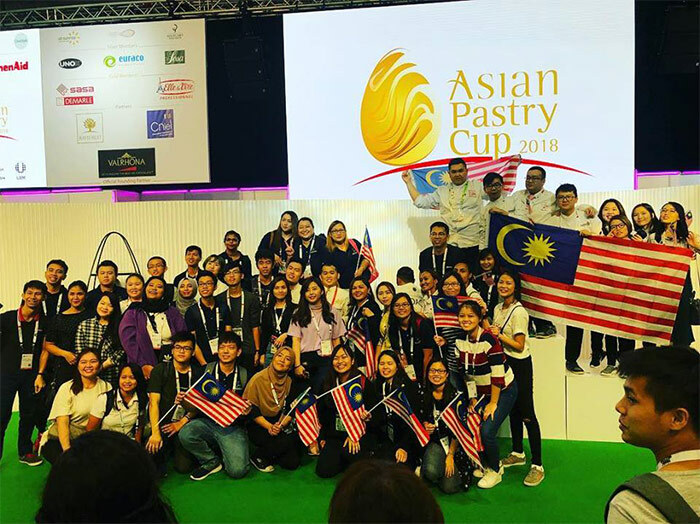 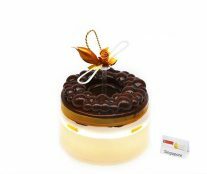 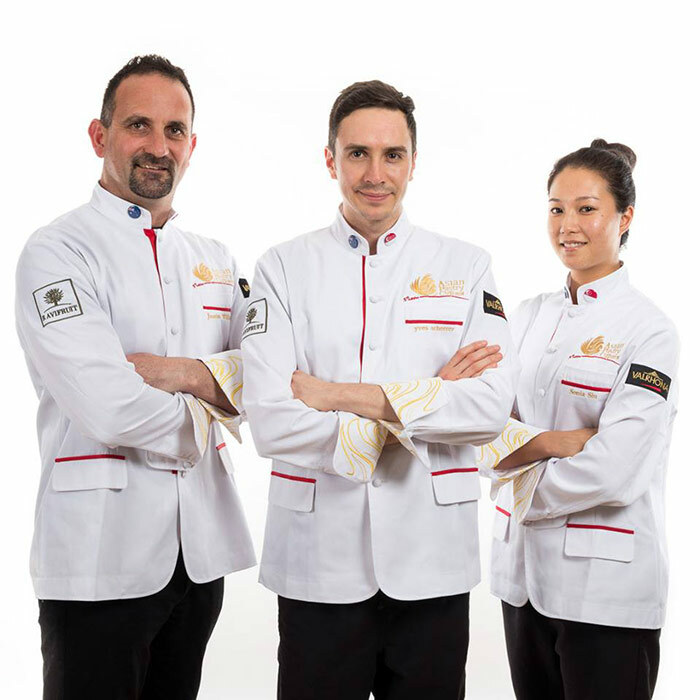 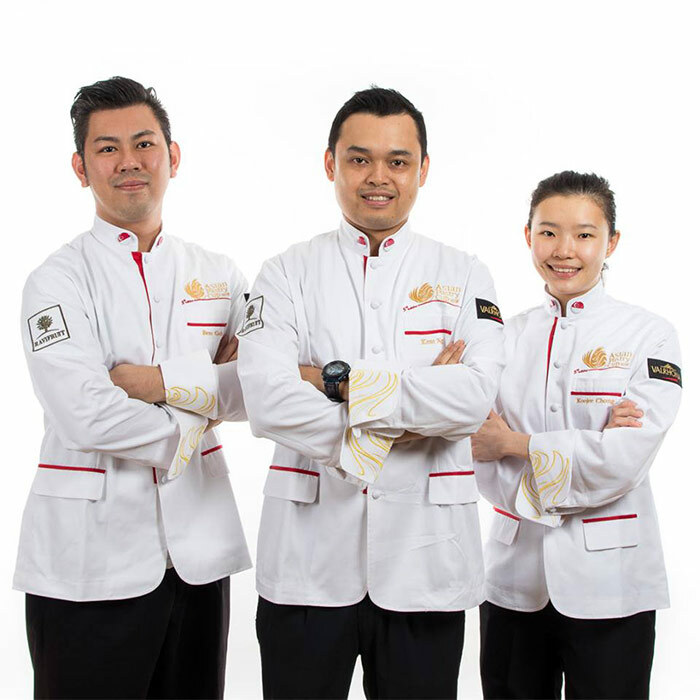 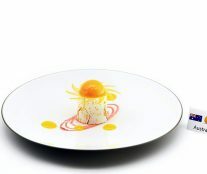 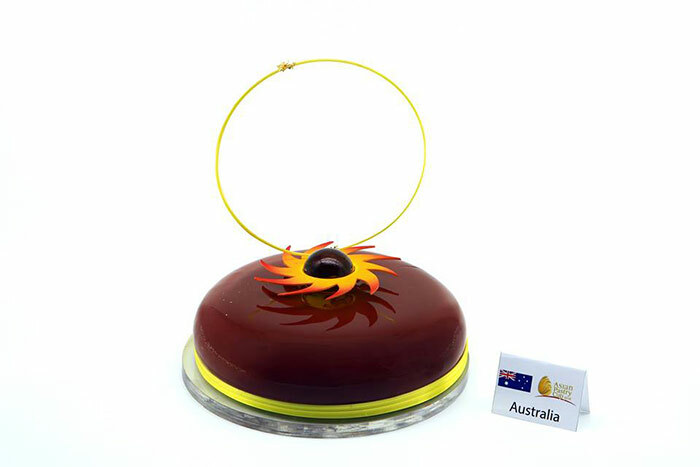 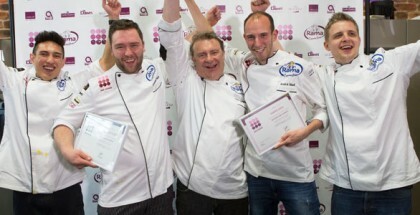 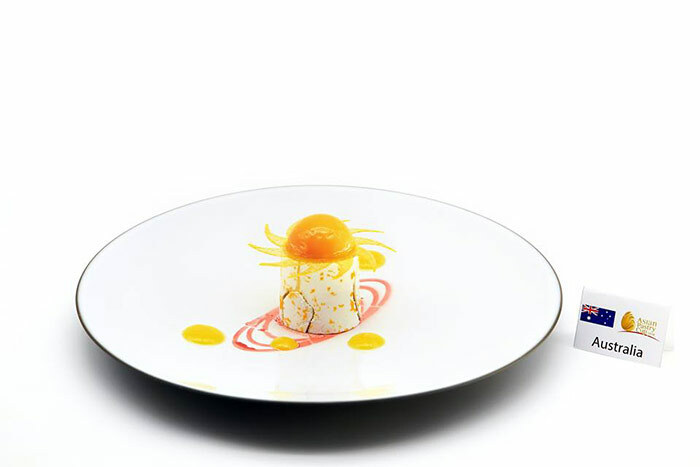 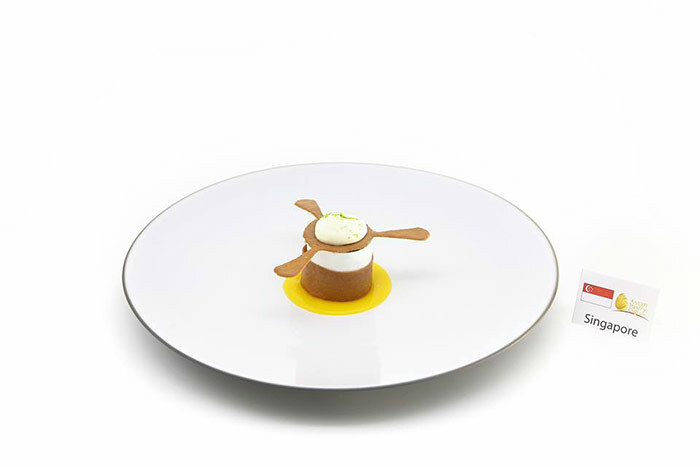 The team, sponsored by Dobla and formed by Otto Tay, Tan Wei Loon, and Patrick Siau, won over eleven other participating countries, obtaining a direct pass to the 2019 Coupe du Monde de la Pâtisserie, which will take place in Lyon. 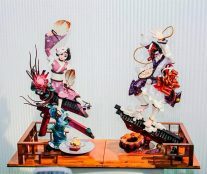 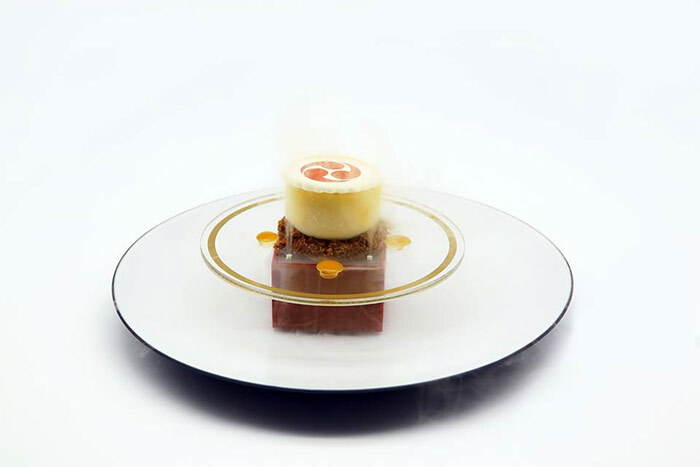 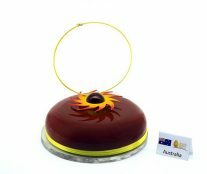 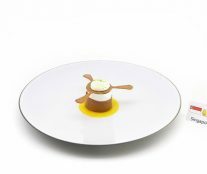 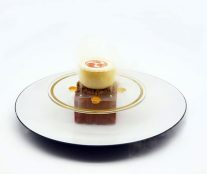 Like the rest of the candidates, they had eight hours to prepare and present a chocolate showpiece, a sugar showpiece, 18 plated desserts and 2 chocolate pastries. 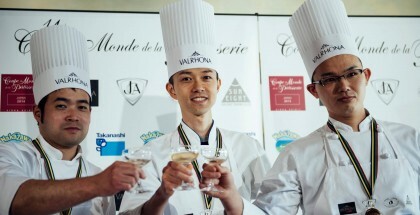 The podium was completed by Singapore (second place) and Australia (third place).